Today I met lovely local mum Emma from Bingley Bouncy Castle Hire. Emma set up the business with her husband a few years ago after struggling to find a fully insured local bouncy castle company for her daughter’s birthday party. Bingley Bouncy Castle Hire have a range of castles including a Frozen and Minion themed castle which are mega poprular at the moment. 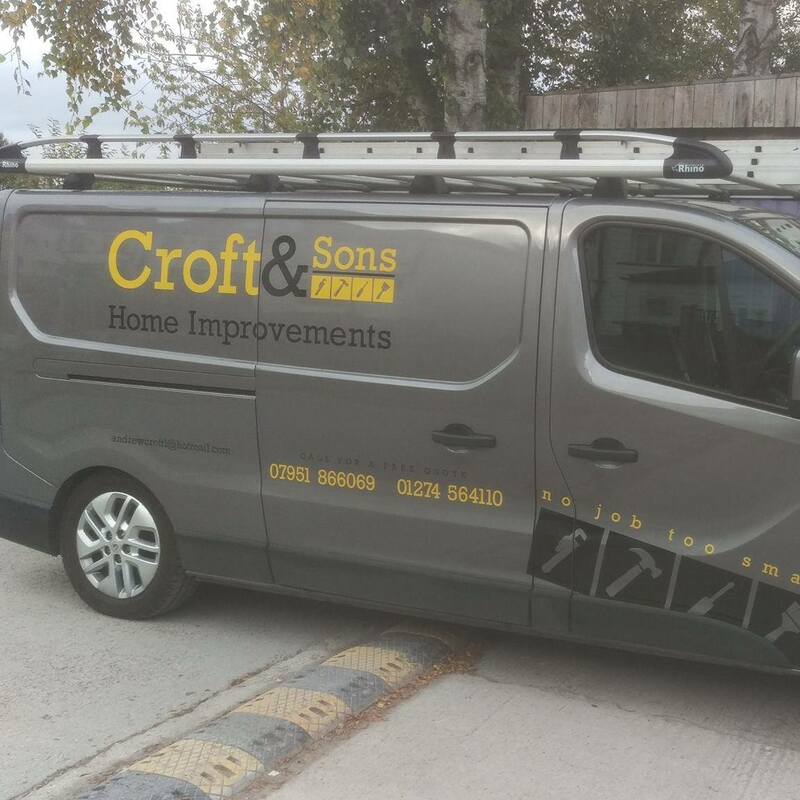 Prices range from £45 – 60 depending on the size of castle you choose (if you live outside of Keighley/Baildon/Bingley/Heaton there is a small additional charge for fuel). Their castles are perfect for birthday parties, family BBQs, school fun days, christenings, for local pubs, the list goes on! 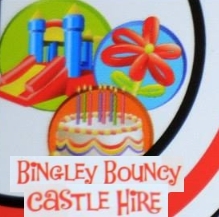 Bingley Bouncy Castle Hire are fully insured and their castles are thoroughly safety checked and clean! (I am very fussy about this part). 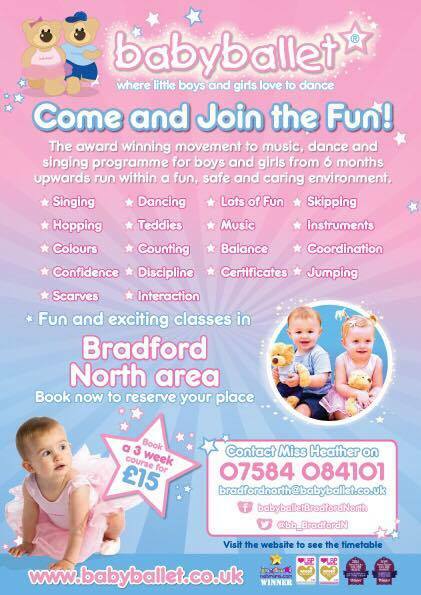 AND Bingley Mums are proud to announce that Bingley Bouncy Castle Hire are our new sponsors! We look forward to working with Emma and team to help develop the Bingley Mums website and reach to help even more parents and children in the local area. One more thing! If you mention “Bingley Mums” you will get a lovely £5 discount off any castle hire – subject to availability of course on your chosen day and within a 5 mile radius of Bingley. Happy bouncing! We’ve also got a very exciting giveaway starting TODAY! Got a party coming up? WIN a FREE hire of a bouncy castle! Commenting either here or on facebook. ENTER HERE! Any castle subject to availability to be used on or before 31st March 2016. Venue address within a 5 mile radius of Bingley. Winner must “like” Bingley Mums and Bingley Bouncy Castle Hire on Facebook. Ends 12AM on 10th October 2015. Previous PostTeeny Linguists Baby/Toddler GroupNext PostMia Bambina – Organic and Fairtrade Baby!